Tuesday morning the ribbon was cut on the center, which is located at the former McLin Pool Bathhouse, 1201 7th Ave. S.
Hoping to help those most in need, the city of St. Petersburg has partnered with the Greater Mt. 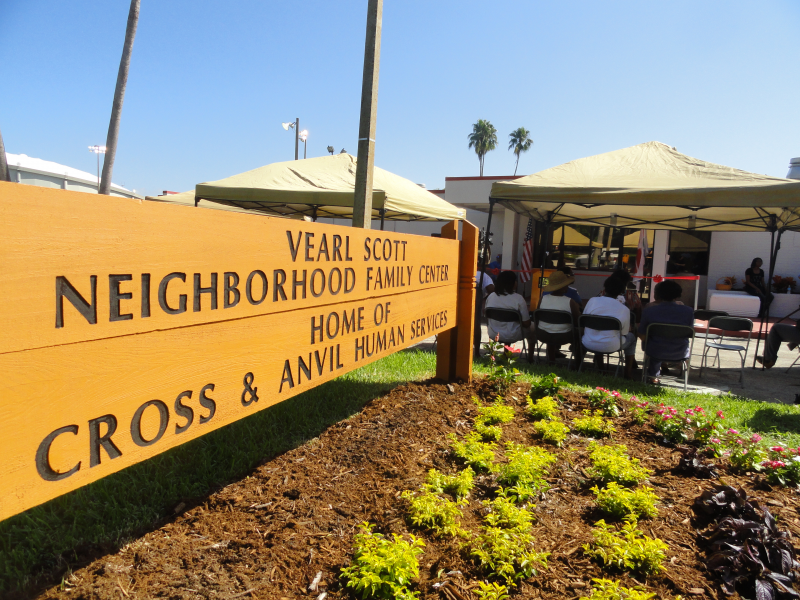 Zion AME Church and its Cross and Anvil Human Services, Inc. Board to open a new community service center in Campbell Park. The center is looking for tutors, current and retired educators, parents and academic and career support specialists. For more information, visit greatermtzioname.org, or call 727-894-1393.